PIERMONT'S ART IN THE PARK is an annual art festival located on the shores of the Hudson River in Flywheel Park. Our next festival is on Sunday, September 22, 2019 (rain date on Sunday, September 29) from 1pm to 6pm. Now in its 6th year, this festival offers space to artists free of charge. This family friendly event is free of charge to visitors, and many of our artists offer workshops and create work on-site. 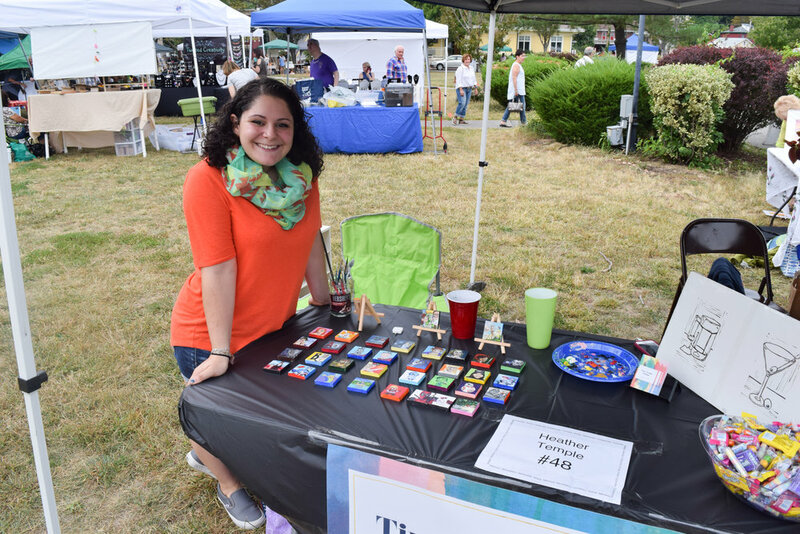 It's a celebration of Rockland County's long tradition of artists and makers. In the past years, we have enjoyed hosting visitors and artists from all over the county, state and surrounding areas (and we have even hosted an international contingent) to display and sell their work. This would not be possible without the support of our wonderful community, this year including Piermont Chamber of Commerce, Orange & Rockland Utilities, The Rockland County DEC Program, and Rockland County Tourism. CLICK HERE to contact us for press and images. 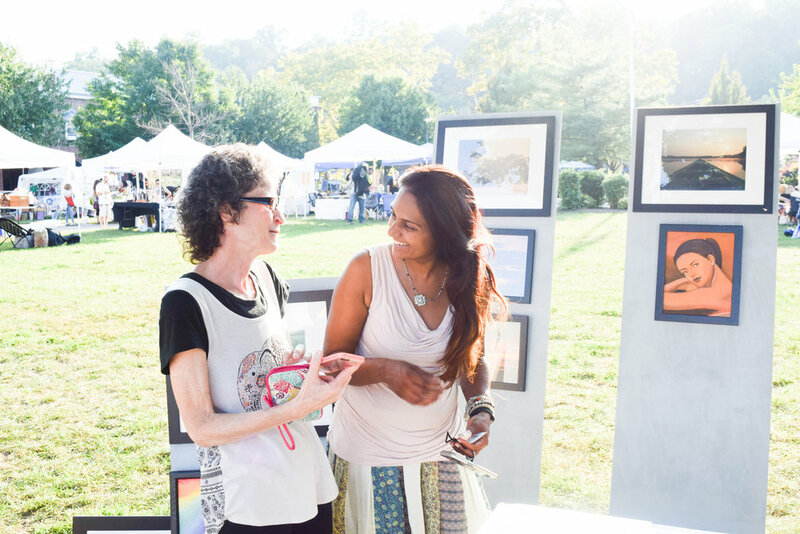 Click here to sign-up for this year's Art in the Park!